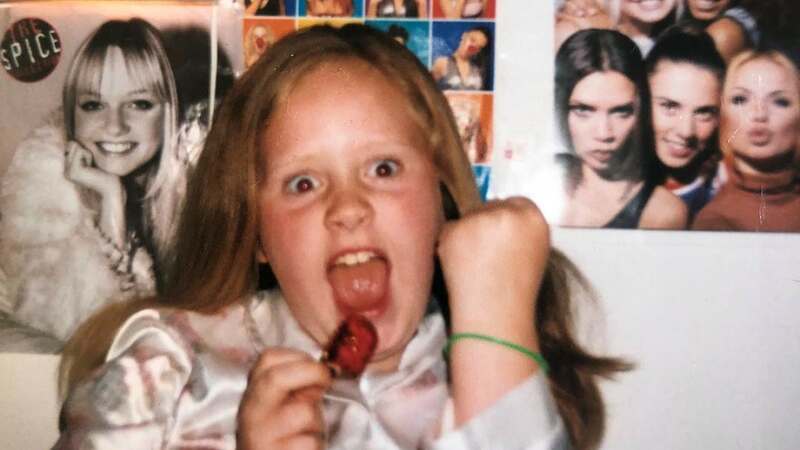 Adele celebrated the upcoming Spice Girls reunion by posting a throwback photo of herself as a young fan. The 30-year-old British singer shared the sweet and funny childhood picture Monday on Instagram following news the Spice Girls will embark on a reunion tour in 2019. 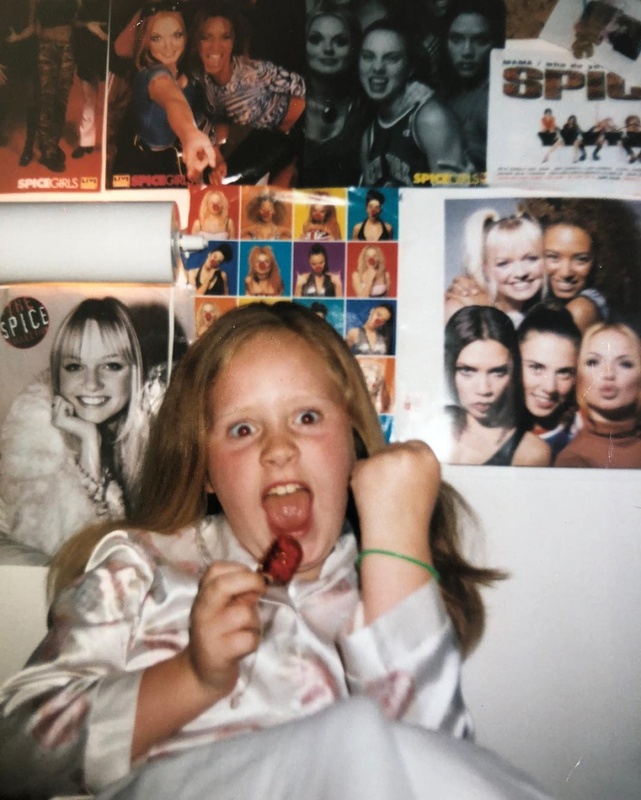 The snapshot shows an excited Adele posing in front of her Spice Girls posters in her bedroom. The post had received over 1.9 million likes as of Tuesday morning. "HA! This is how I feel right now! I AM READY," Adele wrote. Spice Girls member Emma Bunton reacted to the photo during her Heart radio show Tuesday, according to the Evening Standard. She voiced her love for Adele, whom she said she once briefly met after a gig. "I was at a gig and I was on my way out, getting into my car. And she came running up to me and she just went, 'Oh my God, I'm such a big Spice Girls fan and I can't even look at you. And now I'm gonna go because I'm gonna cry,'" Bunton recalled. "And she ran off and actually it was so quick, I didn't realize until I was halfway down the stars and someone went, 'That's Adele.' And I was like, 'I love you, too!'" she said. Adele covered the Spice Girls song "Spice Up Your Life" during a concert in 2016 and sang "Wannabe" during her episode of "Carpool Karaoke" with James Corden the same yet.